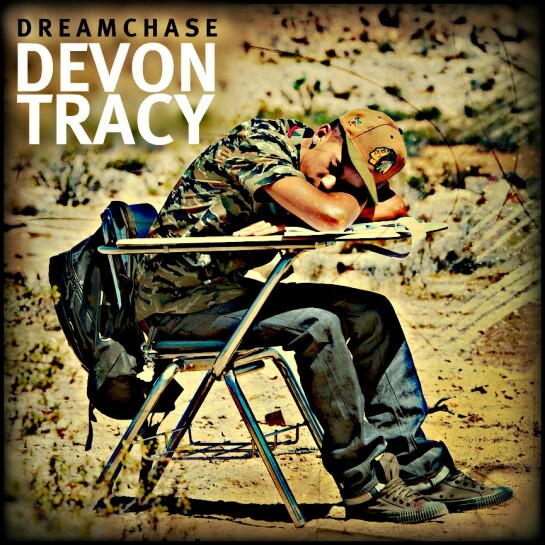 NEW MIXTAPE: Devon Tracy "Dream Chase"
Devon Tracy drops his latest full-length project – “Dream Chase”. With production from Jazz Feezy, Tre Mission, DJ Gutta, Watts, DZL, Boi-1da and more. Full tracklist after the jump! 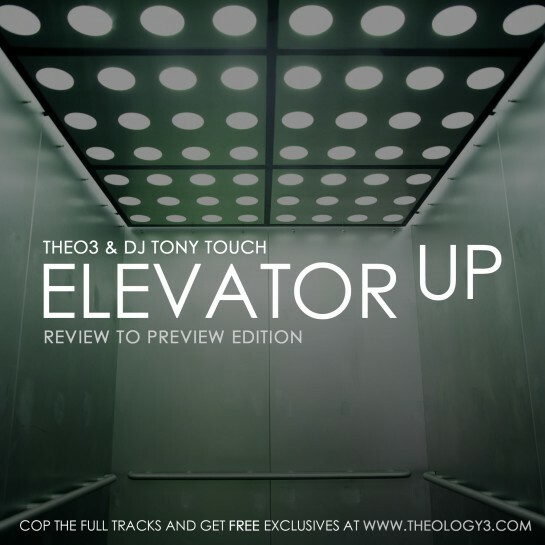 NEW MIXTAPE: Theo 3 & DJ Tony Touch "Elevator Up – Review To Preview Edition"
Theo 3 drops “Elevator Up” – a collection of new and unreleased joints highlighting the consistency of his legacy to date – blessed with a 1s and 2s assist from the legendary DJ Tony Touch. With appearances from Drake, Andreena Mill, Tona & DJ Grouch plus production from Phat Tony, Amir, Pikihed, DJ Serious, Big Sproxx, Fase, Tom Wrecks, Hands of Stone, SCAM, 2oolman, Tone Mason and Boi-1da. NEW MIXTAPE: Via Linez & HighDEF present "High Expectations"
Nice collabo project between Via Linez and HighDEF (Press, Lyve & Dyce) with a detailed press release that makes my job that much easier! Fresh off of Headlining the sold-out 2nd Annual Canadian BeatBox Championship, Two of Toronto, Canada’s highly anticipated household Hip-Hop brands simultaneously release their respective LP’s but first give us a taste with a collaborative project; “The High Expectations Mixtape” (T.H.E. 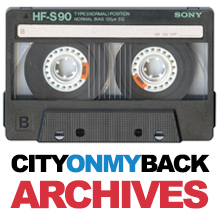 Mixtape) in conjunction with their Full Length LP’s. Re-acquaint yourself with Via Linez and HighDEF. With the success from his rookie project, “The Late Bloomer EP” in 2009, Via Linez has gained significant momentum and notoriety throughout the country. VIA’s new project has arrived. The “MET EXPECTATIONS” LP. 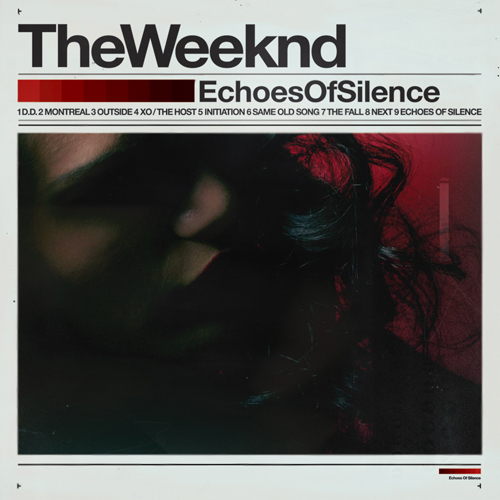 This LP has already released 3 Singles and had created a phenomenal buzz throughout the Canadian scene with the DJ’s keeping him in national rotation. 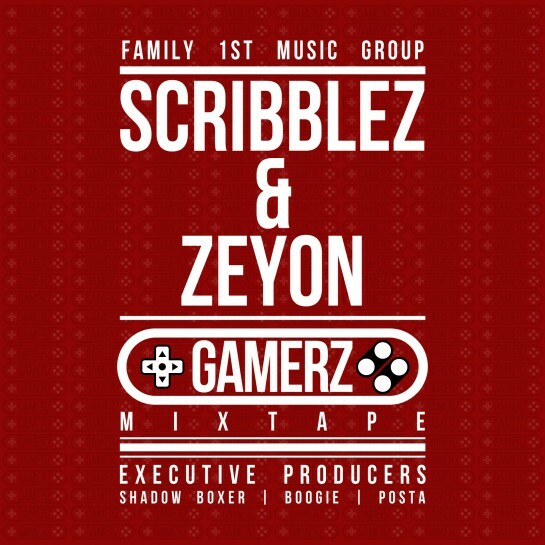 With powerhouse production from the likes of LYVE (HighDEF,Skyzoo,Ayah), BIG SPROXX (Supergoup -Freedom Writers), ROYCE BIRTH (Juno nominated producer), TONE MASON (Grammy nominated – DRAKE, JAY-Z etc), Legendary Toronto producer SCAM (Dan-e-o, Concrete Mob) and BIG TWEEZE (of F.A.T THURSDAY), the album has more than enough heat to meet and exceed the expectations many have. 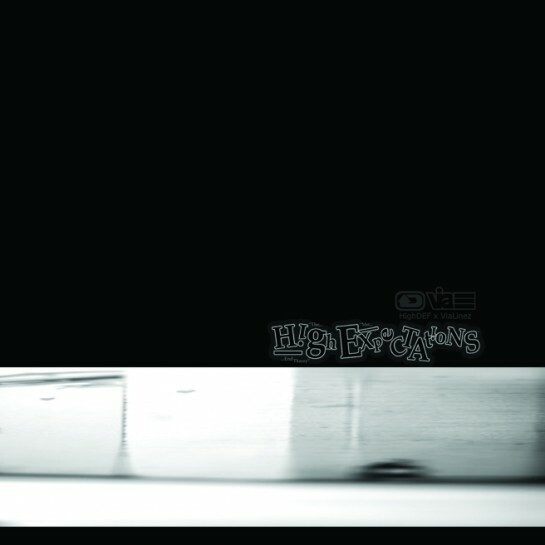 The “MET EXPECTATIONS” LP Drops for FREE on Christmas Day, Dec 25th, 2011!!! Many trio’s and groups have weak links. Then there’s Toronto’s infamous individuals Lyve, CocoDyce and PRESS who make up the squad, HighDEF. Their Debut album “The High End Theory” is nothing short of quality music.Super-producer, LYVE has been on the forefront of the Canadian Music Scene for a sometime now. With projects under his belt such as the producer of TONA’s DIRECT DEPOSIT LP, and production credentials for TANYA MORGAN, SKYZOO, AYAH, NISH RAAWKS and LINDO P, just to name a few it’s more than obvious why LYVE is now one of Canada’s best. CHRIS AK / “CoCo Dyce”, the visual mastermind behind numerous visuals such as Jessica Kaya’s “Fake it”, Tona’s “Fast Pace”, and collaborative joint “CERTIFIED” feat. VIA LINEZ, PRESS and ELEMENT. Not to mention Dyce is one-half of the LVD (Lyve vs Dyce) Production duo so he’s has proved to be a solidified triple-threat….yes, if you’re not up on him yet, he’s a talented and recognized lyricist too. PRESS…Cool, Calm and Classic.This noterized emcee has been working on his solo LP while attaining a buzz in Toronto like no other since dropping his verse in “REAL LYVE S#IT!” feat. ADAM BOMB in 2010. Bringing forth his wordplay and savy fashion-sense topped with an impeccable showmanship showcased in this HighDEF project, PRESS is without question one of Canada’s best kept secrets. 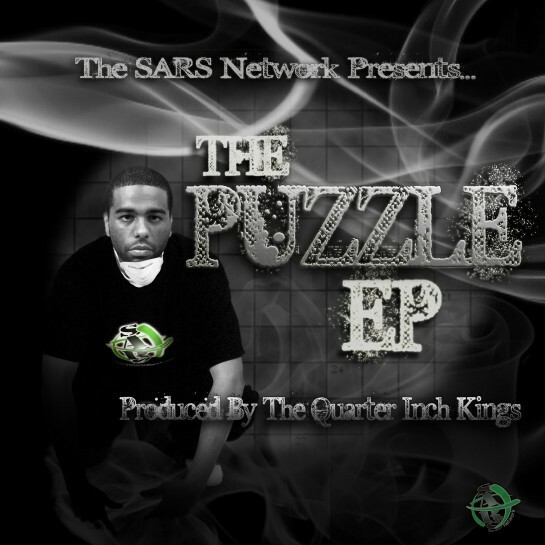 The SARS Network gives us Puzzle’ s latest EP mixed by DJ Law. The SARS Network’s “Puzzle” born January 24, 1984 in Toronto Ontario. Raised in Scarborough, Puzzle was exposed to music early in life. He first started recording songs in the late 90’s, and made his first appearance on the well recognized Toronto mix tape S.A.R.S. Since then he has been featured on every S.A.R.S. 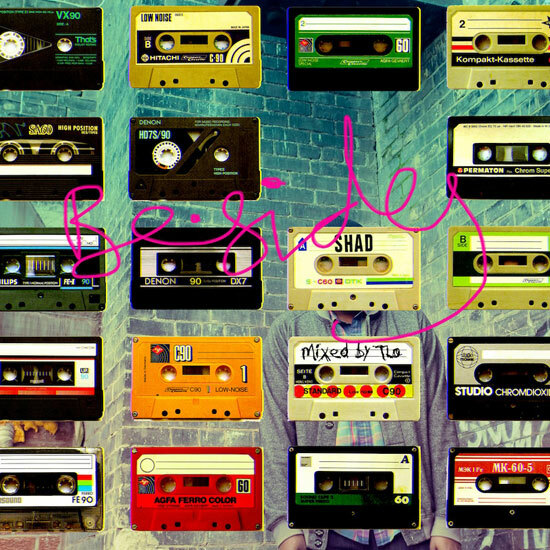 mix tape to date. Puzzle is now ready to show the world what his music is about by releasing a self titled EP produced by TymE & Verbs with The Quarter Inch Kings. The PUZZLE EP is 6 tracks loaded with creativity and highlights Puzzles real personality. Featuring The SARS Network’s Caution, Talksick & TRA, Paradox and Tek-Man also appear on the Brand New Hit Single “LIKE YO”. But this is just the beginning for Puzzle, The PUZZLE EP (on sale at http://thesarsnetwork.bandcamp.com/ for $3.00) released December 1, 2011 is a perfect introduction to who he is as a artist, as well as a Man. With so many things on the rise, it is sure to be a successful 2012 for the Toronto native. On stage he has been described as “energetic and captivating”, on the microphone he is referred to as “Mr. Punch line”, but one thing is for sure, he is definitely one artist to keep on your radar. 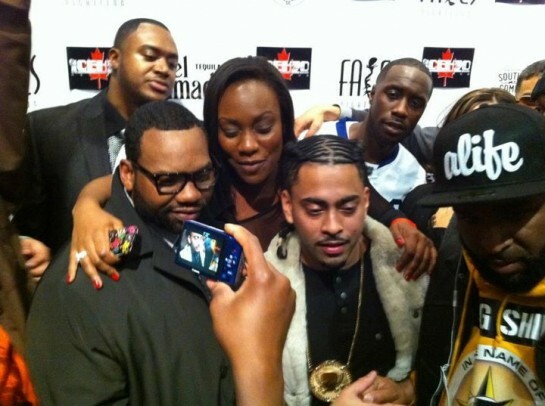 Gangis Khan aka Camoflauge has joined the roster of Raekwon’s ICEH2O Canada label. Word is there’ll be a new mixtape with himself and Era called “UnExpected Victory” dropping later this month. In the meantime check his latest, mixed by DJ Shamann. Congrats to Hudson and the whole Deep Waters Inc. team. Full graphics after the jump! NEW MIXTAPE: Theo 3 & DJ Tony Touch "Elevator Up"
Shouts to Theo for putting this out! Sometimes hard work is simply the gateway to even more hard work. Occasionally there are moments of satisfaction in between that provide a much needed break from the continuous cycle of building momentum over and over again. We must revel in those moments no matter how sparse or instantaneous they may be. A difficult task when you’re in the thick of battle. For critically acclaimed Toronto Emcee THEO3, the grind has never ceased. Consistently putting out cutting edge music, facilitating innovative community programs for youth and hosting the legendary Toronto radio show Stylistik Endeavors has allowed THEO3 zero moments of self congratulation aka the Barry Horowitz self pat on the back. With the much anticipated release of the brand new ELEVATOR UP mix cd, THEO hopes to change that for the better. Teaming up with International Superstar DJ TONY TOUCH (Shade 45, 50 Emcee’s mixtapes) from New York City, THEO3 has finally succumbed to the notion of enjoying accomplishments and celebrating catalogue. With over 10 years of music to his credit, this special REVIEW TO PREVIEW mix cd lays it all out on the table from classic tracks to brand new compositions. Deftly mixed and hosted by DJ TONY TOUCH, the collection of songs presented is a seamless blend of certified fan favourites such as Snakes with DJ Serious and DJ Grouch (amazing reviews in HHC UK, Allhiphop.com, Exclaim, Pound) and newly minted progressive bangers like Money produced by DJ Fase (forming the group World Wide Side Project). Plus a Special Guest appearance you won’t want to miss!!! 18 Tracks in all!!! 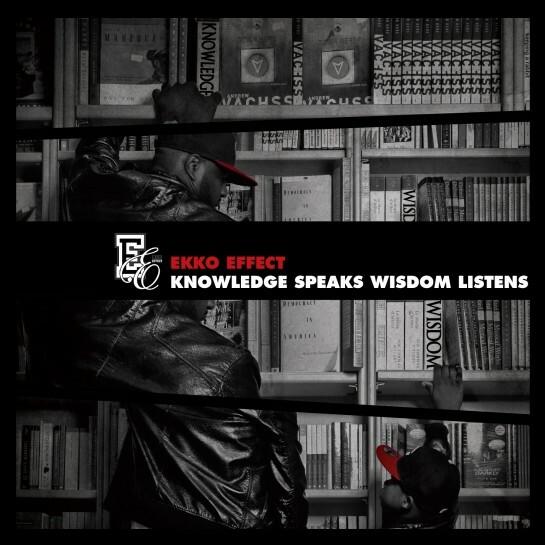 NEW MIXTAPE: Ekko Effect "Knowlege Speaks Wisdom Listens"